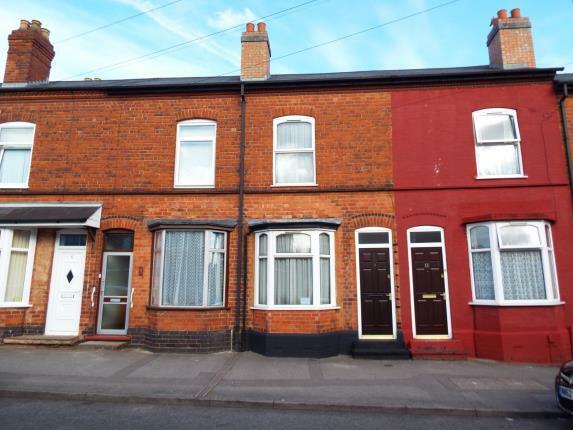 Home“Take A Chance On Me?” 2 Bedroom Terraced House, Dora Street, Walsall, WS2 With Yields Of 7.12%. 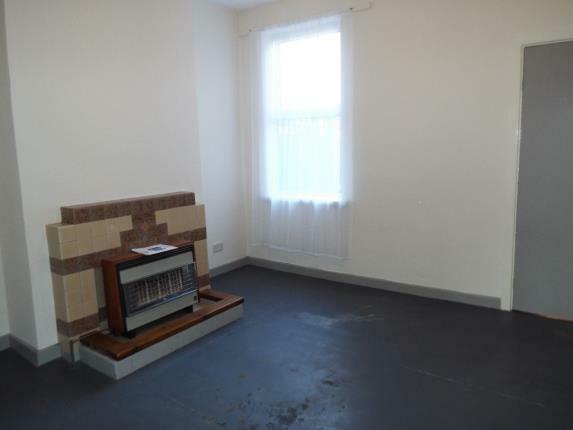 “Take A Chance On Me?” 2 Bedroom Terraced House, Dora Street, Walsall, WS2 With Yields Of 7.12%. As the post states, ‘In need of modernisation’. In my humble opinion, it is not lettable in its current state. For one, it doesn’t look like it has any form of central heating. Secondly, lack of photos to the rest of the property really doesn’t allow an informed opinion as to the overall property condition. A viewing is a must, therefore and sooner rather than later. 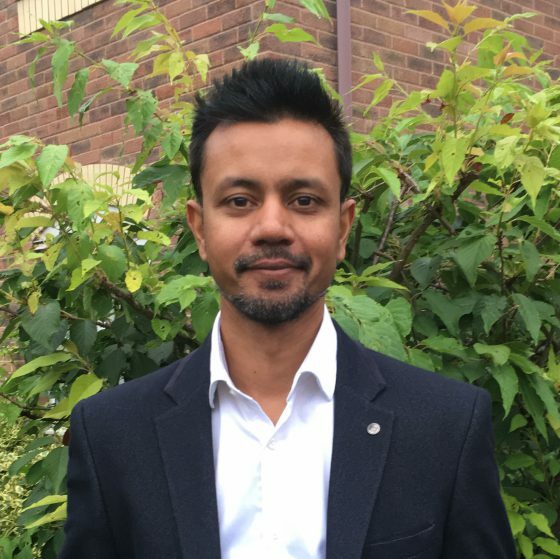 On the positive side the location is popular for rented accommodation and is less than a mile from J9 of the M6 and adjacent to other major road networks. There are a wide selection of schools within a mile radius along with other amenities. The current asking price is £80000, which is bang on the average price for the area and type. However, I would be looking to haggle on the price due to the necessary improvements. Upgrades will need to be made in order to achieve the best rental price. Therefore, based on a rental of £475.00 pcm, the yield will be 7.12%. Currently on offer with Bairstow eves (01922 312 791) click here for details http://www.zoopla.co.uk/for-sale/details/40996067. If you wish to discuss this property further or have a chat about your investment needs, I would be happy to discuss this with you. ← Walsall First Time Buyers Should Make Hay Whilst the Sun Shines!